The Ministry of Transport of Russia has mandated the installation of anti-collision systems and ground proximity warning systems in the Russian commercial air fleet per July 1, 2012. In July 2009 Russian Federal Aviation Regulations (FAR-128) were adopted, mandating the installation of Airborne collision avoidance systems (ACAS) and Ground Proximity Warning Systems in Russian commercial aircraft. The order was initially supposed to come into force on January 1, 2012 but Russian airlines requested to postpone the introduction of these requirements due to the inability to equip their aircraft on time. The compliancy date was then postponed to July 1, 2012. 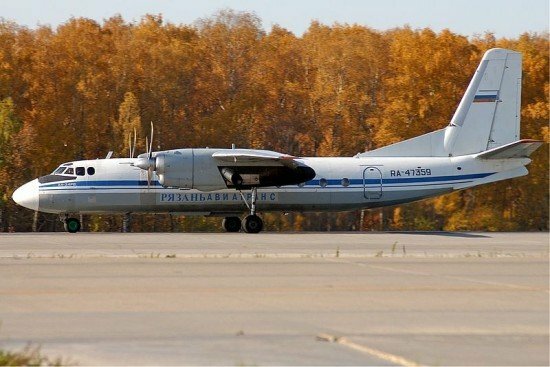 The Federal Air Transport Agency reports that there are 1411 Russian-built aircraft (533 aircraft and 878 helicopters) with a certificate of airworthiness. Of these 1411, 1104 aircraft do not require ACAS equipment according to the requirements and provisions of FAR-128. Of the 307 domestically produced aircraft required to have ACAS, 283 aircraft are now equipped with this system. Of the 533 Russian-built aircraft, 401 aircraft are now equipped with a GPWS system. Aircraft that not have a GPWS system are either being upgraded or were decomissioned per July 1.